Thinner-tread tyres as introduced by Pirelli at three grands prix this season will be used at every Formula 1 race in 2019. 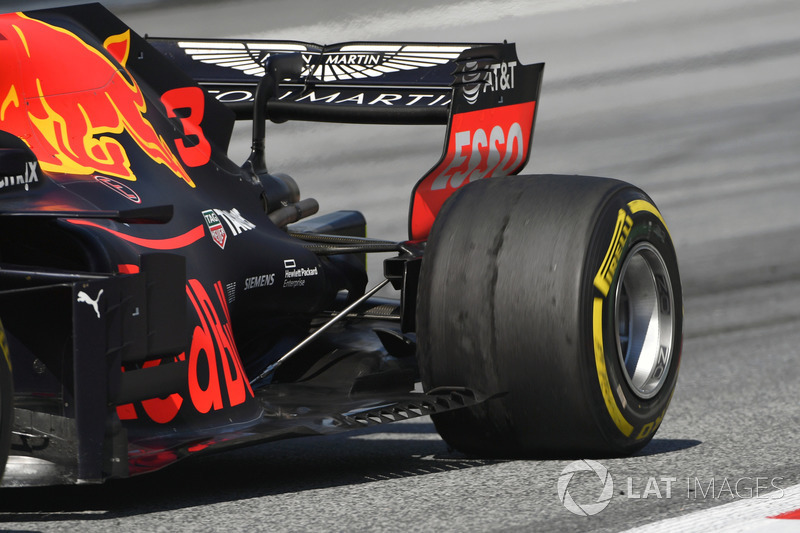 Pirelli brought a thinner-gauge tyre to the Spanish, French and British GPs in 2018 to combat overheating and blistering issues at three high-speed tracks with new surfaces. 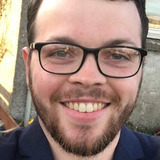 Extreme tyre management has been a theme of several grands prix this year, with drivers forced to be “completely cruising” at times to keep temperatures under control. Pirelli is optimistic that changes to the construction of its tyres, inspired by the thinner tread depth used this year, will help combat that. 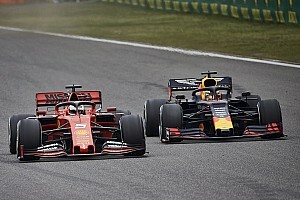 The Italian company’s F1 boss Mario Isola said the 2019 tyres would be “in line” with the spec used at the three aforementioned races this year. “The new product is in the family with what we have done in Barcelona,” said Isola. “I cannot say it is the same because we have a new construction, some new geometries and so on but it is in that direction, yes. “We made some modifications to the new product, to the tread to try to have less overheating, [and] also the way in which we have designed the compounds. 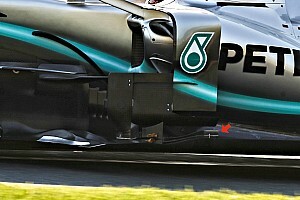 The 0.4mm thinner tread was the cause of some controversy as it had been intimated that Mercedes had lobbied Pirelli into making the change, which coincided with a loss of form for Ferrari and Mercedes winning at Barcelona. 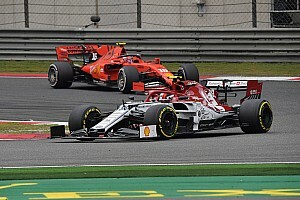 However, Ferrari driver Sebastian Vettel admitted after the Spanish GP weekend, having suffered blistering on the standard, thicker tyre in the post-race test, that Pirelli had made the right decision. Blistering occurs when the temperatures of the tyres surpasses a certain threshold and this phenomenon happens more easily with thicker tread, which retains the heat and can cause chunks of the tyre to be torn from the surface. 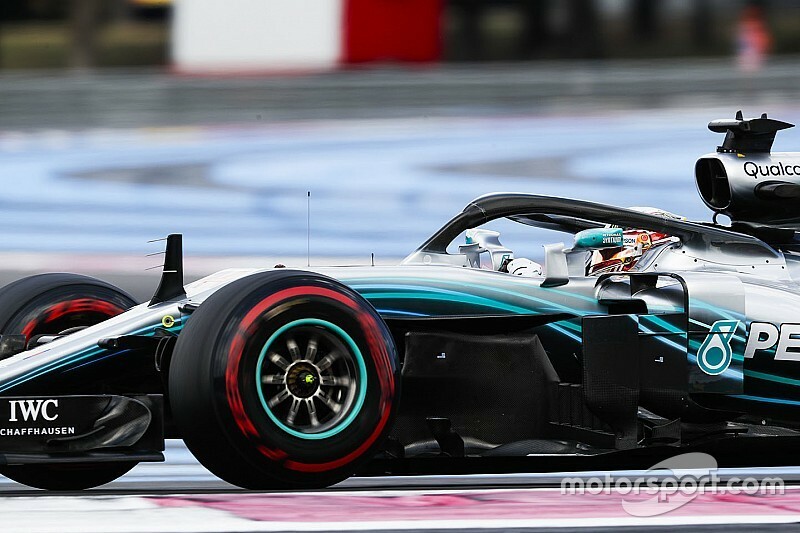 One drawback to a thinner tyre is it is more prone to physical wear but Pirelli hopes this proves to be an advantage, as it should prevent drivers from being able to eke out long stints at a low pace and encourage teams to change tyres. Another factor Pirelli is wary of is that the changes to prevent overheating could make the tyres more difficult to bring up to temperature. To combat this, Pirelli would prefer to raise the working range of the tyre as making the tyres harder to warm-up is a lesser evil than letting them get too hot. 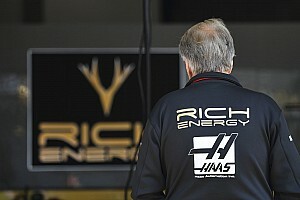 Isola is also optimistic that making the new compounds more conservative will not necessarily mean they will be slower. “I would say they are slightly faster but also more consistent because we are using new technologies, new materials,” said Isola.